Now that we all know that Royal Enfield has launched the 650 twins In US while the Indian launch is slated during November 2018 we can openly talk more about these motorcycles. Both the 650 twins will be RE’s flagship offerings for the Indian market and once launched will rival against the likes of some other mid-capacity motorcycles from some other premium manufacturers in India. The 650 twins are powered by a newly developed Air and oil cooled 648 cc motor which generates about 47 Bhp of peak power and 52 Nm of torque. This makes the Interceptor the most powerful motorcycle in the RE range but it is also the least powerful motorcycle compared to its rivals. Now, if we talk about its rivals the 650 twins will compete directly with the likes of Harley Davidson Street 750 and the Kawasaki Vulcan S. The Vulcan S shares the same engine with some other Kawasaki middleweight motorcycles including the Z650 and the Ninja 650. Although the Interceptor 650 Classic styling somehow matches with that of the Triumph Bonneville the later has a much powerful engine and also is priced way higher taking it out of the equation. WHERE DO YOU PLACE THE RE INTERCEPTOR 650 THEN? To be really honest the Interceptor 650 has been definitely built for the highways. Take a look at its sleek construction, raised handlebars and straight saddle. The motorcycle definitely takes you back to the 60’s era with its simple old-school styling charm which can also be seen on the Triumph Bonneville as well. 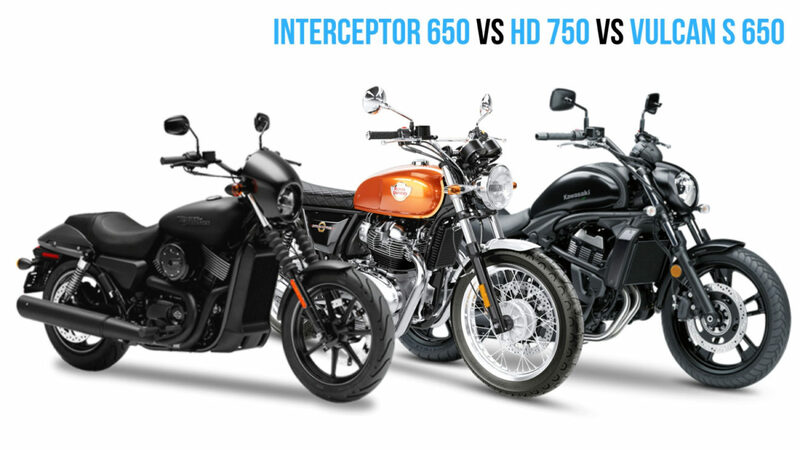 However, if we compare it with its potential rivals then the HD Street 750 and the Kawasaki Vulcan 650 are true blue cruisers and has no resemblance to the RE Interceptor in terms of styling. The Interceptor 650 has a minimalistic styling approach while both the HD and Kawasaki Cruisers look like intimidating machines. LEAST POWERFUL = MORE FUN? Like we already said the Interceptor 650 is the least powerful motorcycle amongst its class which is actually a good thing. We explain why? If we keep the road conditions and the young Indian riders in mind then it is definitely a perfect motorcycle that RE has built. The RE Interceptor is meant to be ridden and the riders owning these machines will use them as their daily ride. The Interceptor with its 650 cc engine offers only 47 Hp and 52 Nm on tap which makes this motorcycle quite usable and not too intimidating like its rivals. Take for example the HD 750, the motorcycle generates about 48 Bhp and 59 Nm of torque bit its heavyweight and engine heating issues make it almost impossible to ride in busy City traffic. The same thing goes for the Kawasaki Vulcan S as well the motorcycle generates almost 13 Bhp and 10 Nm of more torque than the Interceptor and the sheer size and weight of the motorcycle makes it quite hard for an average build guy to maneuver it in heavy traffic. Moreover, the Vulcan is fast and hides a sporty heart underneath its body. So there you have it the Interceptor 650 although is a powerful motorcycle compared to their other RE Cruisers but anyone riding it can use all that power making it a fun to ride and daily useable motorcycle. 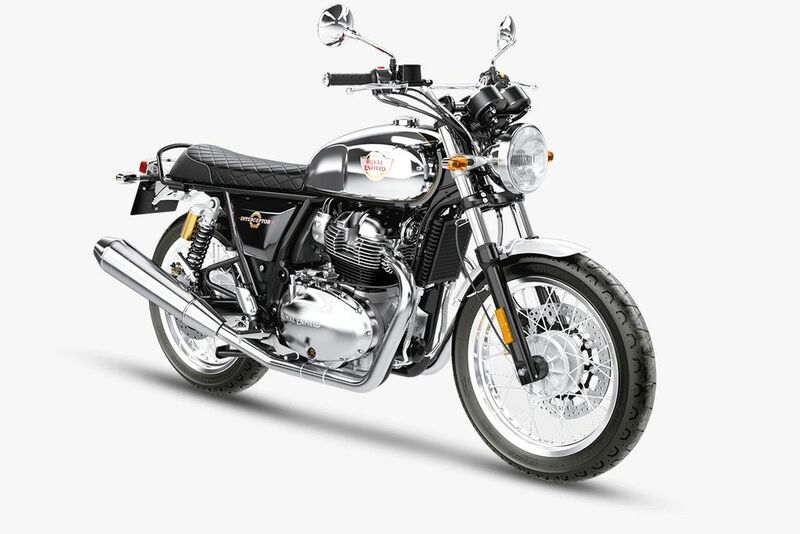 From all the speculation and reports we are getting at this moment you can expect Royal Enfield to price the Interceptor 650 under 3 Lakh rupees. With this pricing, the flagship RE motorcycle will also be the most affordable 650 cc motorcycle that you can buy in the Indian market. 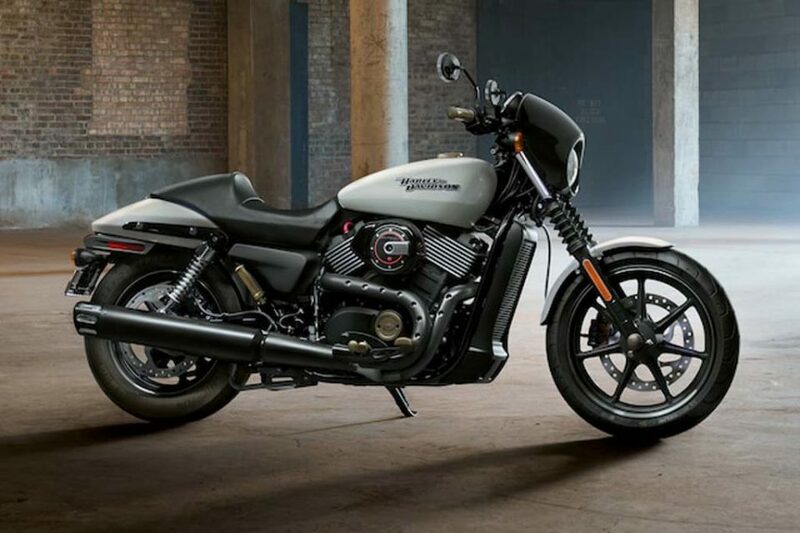 The Harley Davidson Street 750 is priced at 5.25 lakh Ex-showroom, Delhi while the Kawasaki Vulcan S is priced in between Rs. 5.44 – 5.58 lakh Ex-showroom, Delhi making it the most expensive amongst the trio. To be honest the Interceptor 650 is a fun to ride machine which has been designed keeping the general as well as new riders in mind. The 202 kilograms dry weight along with its sleek design cues make it practical on a daily basis and under any road conditions. The Harley Davidson is known throughout the world for their big and bulky cruisers and the Street 750 although being the least powerful motorcycle amongst the range still has not been able to shade the big cruiser image completely. The HD 750 is definitely a well-engineered machine which has helped fulfill the dream of many Indians who wanted to own a Harley throughout their life but is definitely not a machine which you can use on a daily basis. 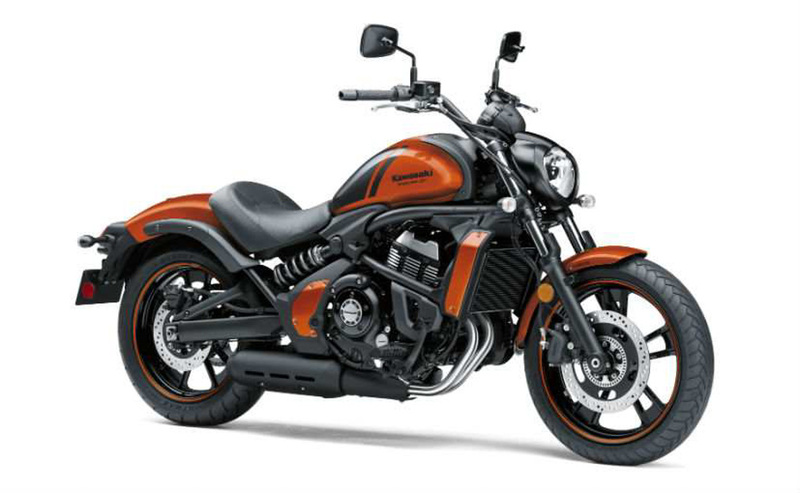 The Kawasaki Vulcan S is a complete maniac under a Cruiser skin. It is definitely the fastest amongst the three contenders here and is powered by the same engine(in a different state of tune) which powers the Ninja and the Z650.